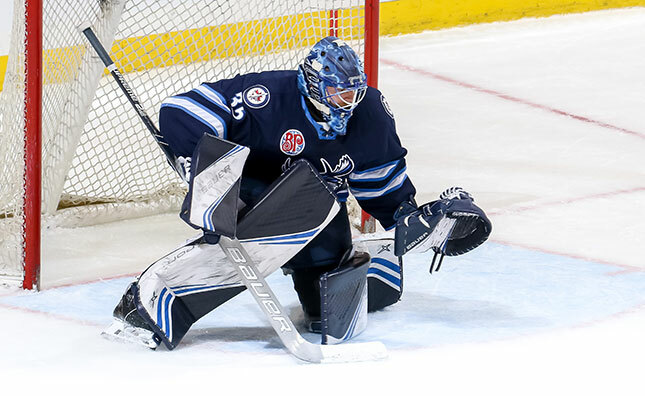 The Manitoba Moose Hockey Club announced today the Winnipeg Jets have reassigned goaltender Ken Appleby from the Moose to the organization’s ECHL affiliate, the Jacksonville Icemen. Appleby, 23, has made 10 appearances with Manitoba this season while posting a 2-6-0 record, with a 3.92 goals-against average, a 0.884 save percentage and one shutout. The North Bay, Ont. product has played in 15 games with Jacksonville, going 7-7-0 with a 2.45 goals-against average, a 0.923 save percentage and one shutout. The Moose conclude the regular season with a three-game road swing beginning in Grand Rapids on Friday night. 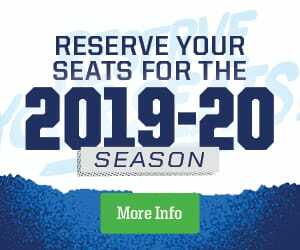 Tune in to the game on moosehockey.com/listenlive, the Moose Appor streaming live on AHLTV.